Welcome to Cranston Funeral Home. 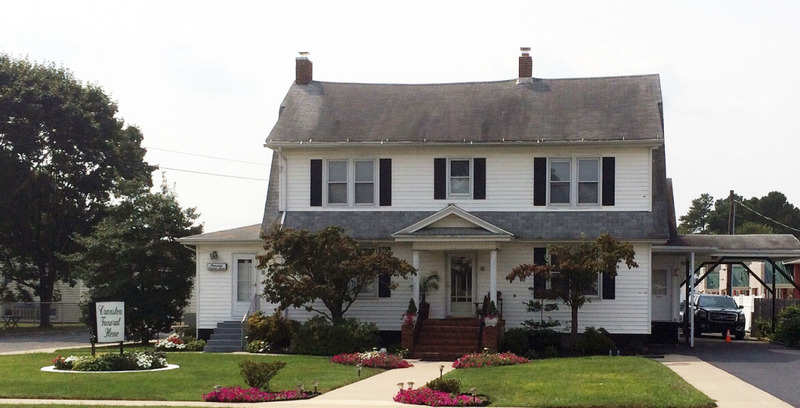 John A. Cranston is the owner and operator of Cranston Funeral Home. He has been licensed in the state of Delaware and Maryland for over 40 years. John has served families for many years in the Wilmington area and has been concentrating on his hometown of Seaford since 1982, while still maintaining service in Sussex, Kent and New Castle County.